Cozy blankets, a warm fireplace, and a rich hot cocoa are just some of the things we look forward to in winter. But during this time we fall short of our body’s needed nutrients as fresh produce is hard to come by. Fear not as we share with you some of the crops that grow in winter so you can carefully plan your winter food recipes, and not be stuck with just plain old potatoes. 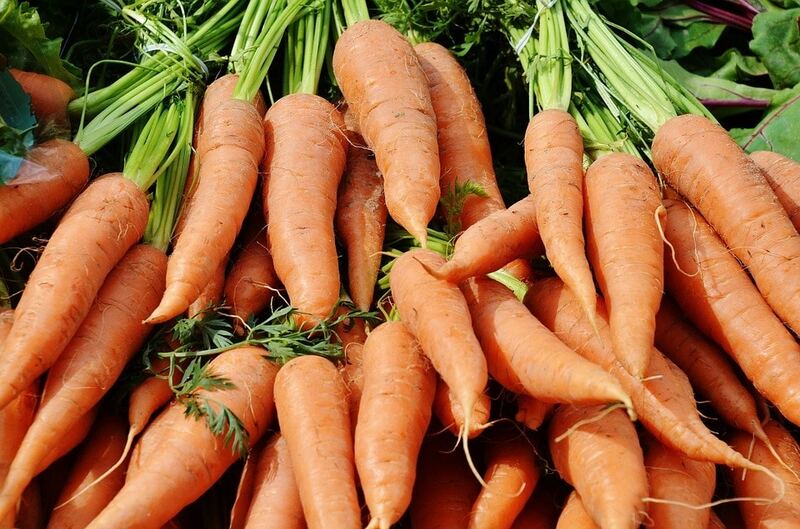 Try roasting carrots with some olive oil, salt, and pepper before blending with soup stock to add a little extra kick and richness of flavor to your soup. 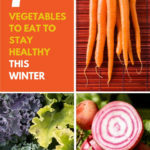 Like every other cruciferous vegetable, this cancer-fighting produce hits the spot during this winter. If you’re trying to find a vegetable that is loaded with folate, potassium, fiber, and calcium, then these are the ones to grab. 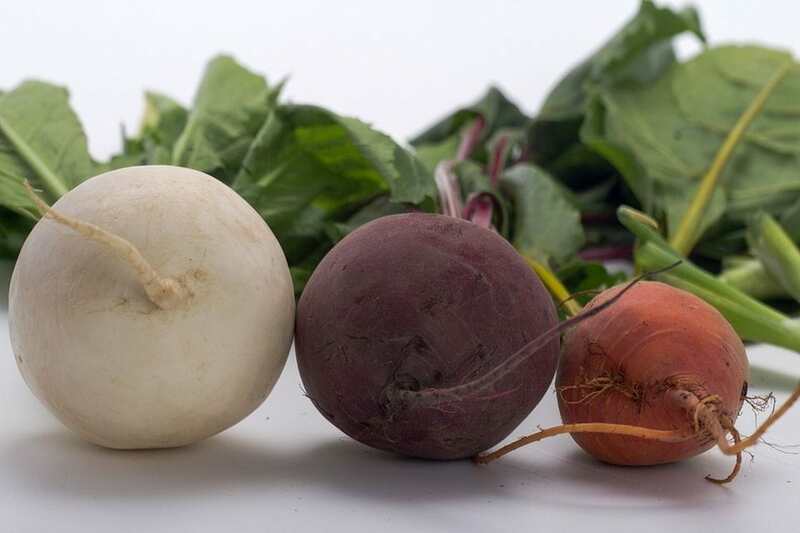 Mix thinly sliced turnips and rutabagas to your salads and soups as it produces a slightly sweet taste that balances out the savory flavors of a dish. This vegetable is a star as it has fast become a staple for any health buff. From kale chips to salads, kale has been getting all the attention. 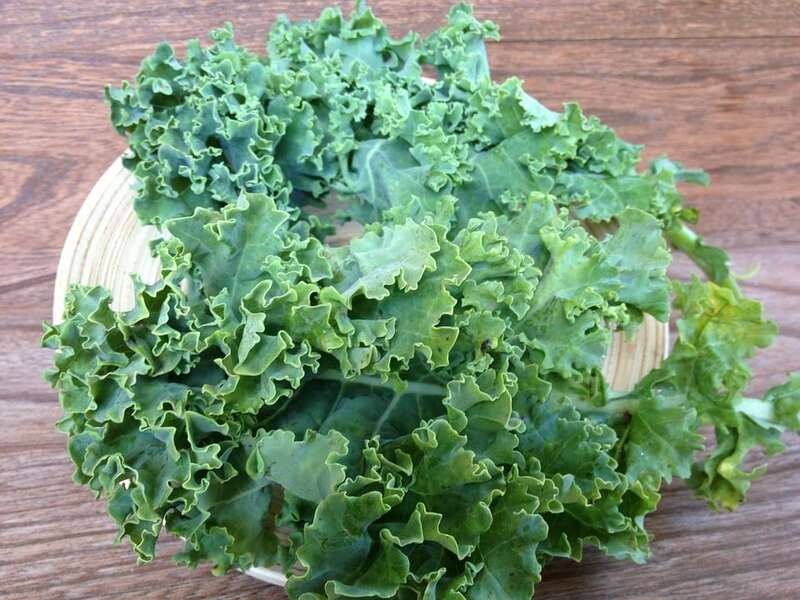 The reason for that is because it is a good source of calcium, potassium, Vitamin A, and Vitamin C. When shopping for kale, dark-colored brunches with small to medium leaves should be seen, and avoid getting those with brown or yellow colored leaves. 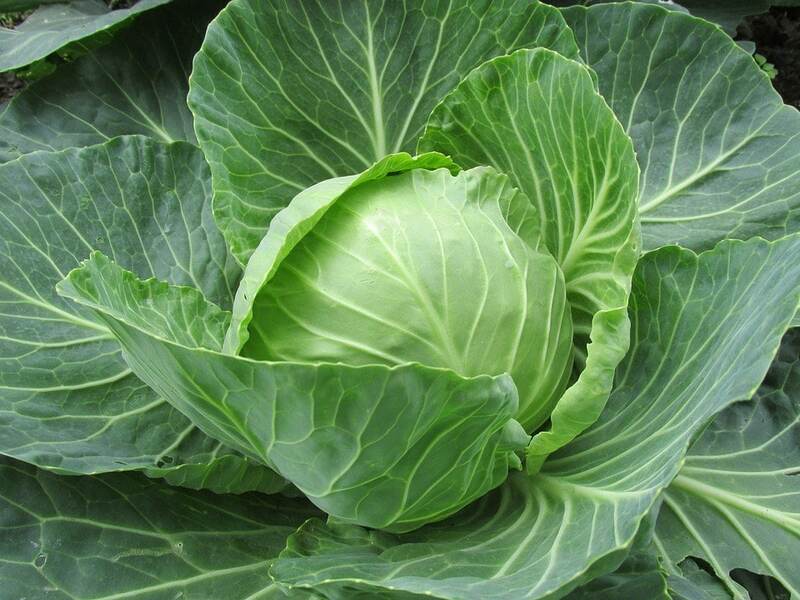 Coming from the same family as kale, cabbage does not fall short on its nutrients and minerals. This cheaper version gives the same boost to your body without the added hole to your wallet. It has anti-carcinogenic compounds, fiber, and antioxidants.In some parts of the world, cabbage is used as part of a soup or broth. 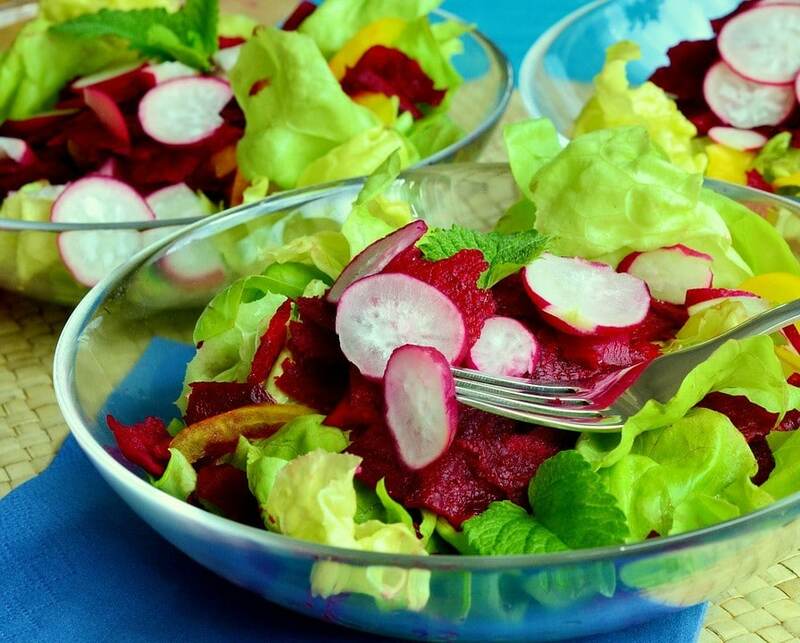 But if you want too maximize its nutritional benefits, slice it up fresh and add to any fresh salad or side dish to create a crisp and clean flavor. This vegetable blends in easily with any savory dish. The great thing about beets is that it can be stored for up to a month in the fridge. Place them in a clean plastic bag, and you can pull them out whenever you need a sweet earthy flavor for your dish. You can eat them fresh or roasted, and they also add color to your dish. Known as a natural source of sugar, these red vegetables add a sweet crunch for texture. This winter, load up on vitamins A, B, C, and Folate sourced from natural ingredients so you’ll have all the energy you need. 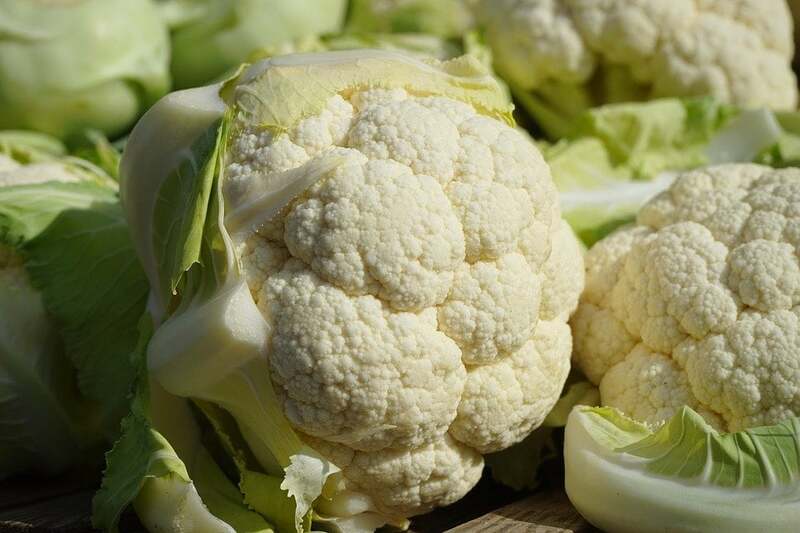 It may look pale, but cauliflower does not joke around when it comes to its health benefits. This vegetable is known to be a solid source of vitamin C, K, and Folate, and acts as a great substitute for starch when wanting a creamy texture to your dish. Cauliflower has a clean flavor, and so in some parts of the world rice is substituted with this vegetable. It can be grated or sliced and topped to any dish to add crunch, and it can also be baked with cheese as a healthier alternative to mac and cheese. You might have forgotten about this important but vegetable, but these winter onions can spice up your dishes. Onions are a staple in our kitchen as they do not spoil fast, and they just blend with everything we cook. 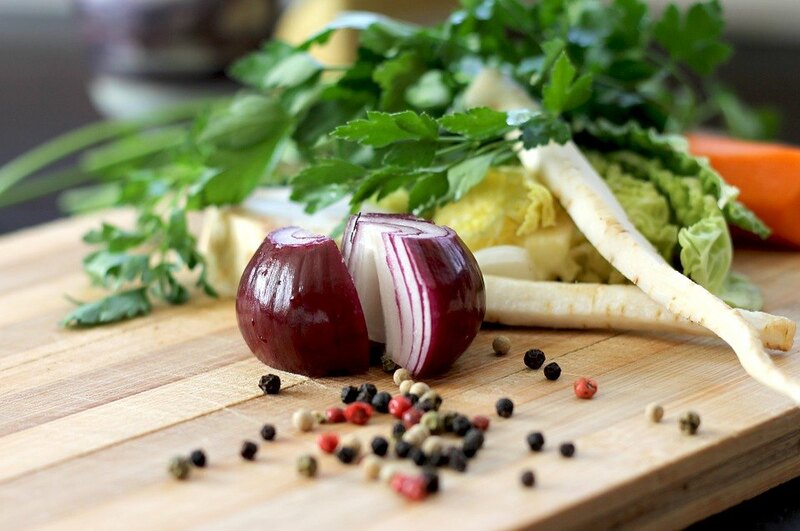 Despite being small and common, onions are loaded with vitamin C and fiber, and can lower bad cholesterol levels. It can be diced up and sautéed, added to soup, or even served thinly grated over salads and sides. With all the harvest you can get, have you thought of the dishes you’ll be making over the winter season? We’ve been stuck with the same potatoes and onions recipe for so long that we’ve forgotten how to mix and match these wonderful flavors during the season. Fresh produce is not that hard to come by, you just have to know what to look for. Leave a comment down below if you have any questions. If you enjoyed reading this article, don’t forget to share so your friends can join in too!